Hello, can I know what is the earliest bus if I’m looking to travel from Dambulla to Kandy, say a Monday morning? And how frequent will the bus service be? How often this bus goes from Colombo? At which time/cadence? Several buses traveling this route enter the highway from colombo and exit from katunayake and join up to kurunegala and continue on the same route. Convenient for people from the negombo, Ja-Ela sides. 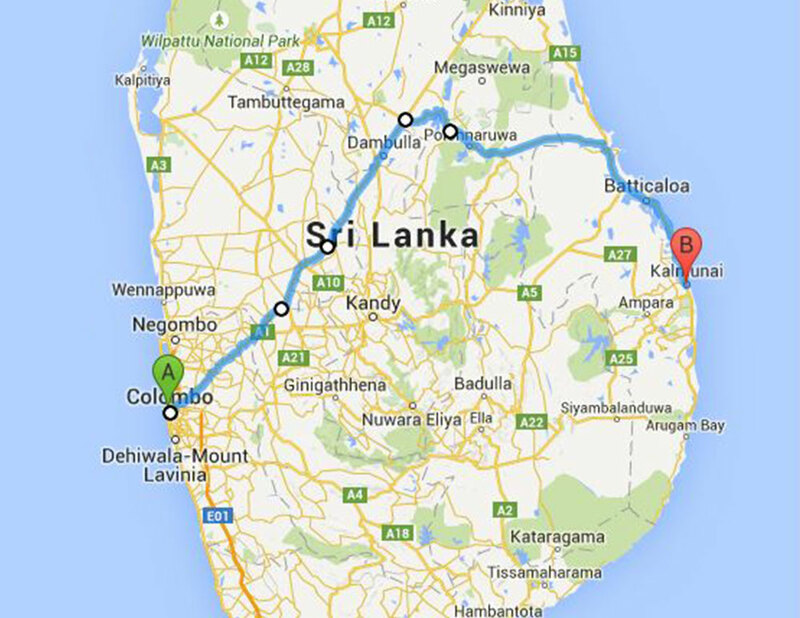 No need to go to colombo, can get on at Katunayake. Can you said me the hours to go Colombo at Habarana the 05 febrary 2017.